4-H National Youth Science Day (NYSD) is the world's largest youth-led science experiment. Every year thousands of youth across the country take part in the event. NYSD provides access and opportunity for kids to learn about STEM topics by participating in a hands-on STEM challenge. Each year, National 4-H Council offers a new challenge for youth to complete. NYSD events may be hosted locally by county Extension offices, afterschool programs, school enrichment programs, or even camps. In fact, any educator is welcome to facilitate the NYSD activity with their students. Kits are available for purchase which include all the materials and instructions educators need to facilitate the challenge. In 2018, Nebraska 4-H will celebrate NYSD with a statewide virtual event on Tuesday, October 16, from 4-5pm CT. Other local events will be happening throughout the month. This year's challenge, sponsored by 4-H and Google, is Code Your World which invites kids to get involved in computer science through hands-on doing. 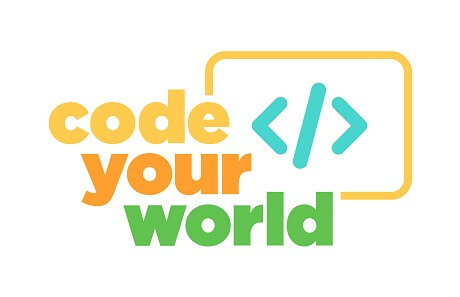 Code Your World is a four-part computer science (CS) challenge that teaches youth to apply CS to the world around them through hands-on activities. Developed by Google and West Virginia University Extension Services, it includes a computer-based activity on Google's CS First platform and three unplugged activities that bring coding to life through games and interaction. Code Your World uses games and hands-on fun to teach kids important CS and computational thinking concepts and is perfect for first-time and beginner coders ages 8-14. Order a 2018 National Youth Science Day kit and sign up to stay updated about National Youth Science Day.